The journey that awaits you is succinct but epic. It will last a relatively short time but take months to fully understand. You may feel natural and ordinary as you go through it, even as you are being rather heroic. Prepare as best as you can, but keep in mind that no amount of preparation will get you completely ready for the spontaneous moves you’ll be called on to perform. Don’t be nervous! I bet you will receive help from an unexpected source. Feelings of deja-vu may crop up and provide a sense of familiarity — even though none of what occurs will have any precedents. Oliver Evans (1755-1819) was a prolific Virgo inventor who came up with brilliant ideas for steam engines, urban gas lighting, refrigeration, and automated machines. He made a radical prediction: “The time will come when people will travel in stages moved by steam engines, almost as fast as birds fly, 15 or 20 miles an hour.” We may be surprised that a visionary innovator like Evans dramatically minimized the future’s possibilities. In the same way, I suspect that later in your life, you might laugh at how much you are underestimating your potentials right now. In telling you this, I’m hoping you will stop underestimating. 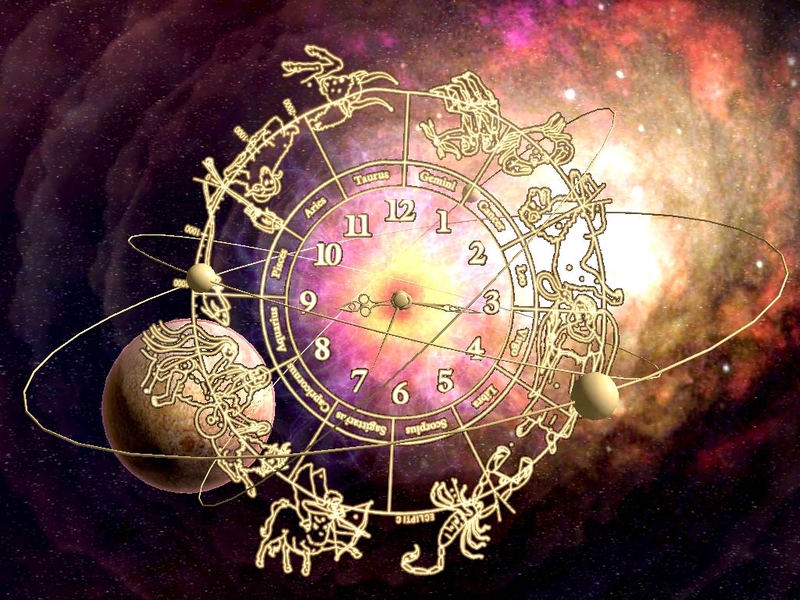 “Dear So-Called Astrologer: Your horoscopes are worse than useless. Mostly they are crammed with philosophical and poetic crap that doesn’t apply to my daily life. Please cut way back on the fancy metaphors. Just let me know if there is money or love or trouble coming my way — like what regular horoscopes say! -Skeptical Scorpio.” Dear Skeptical: In my astrological opinion, you and your fellow Scorpios will soon feel the kind of pressure you just directed at me. People will ask you to be different from what you actually are. My advice? Do not acquiesce to them.